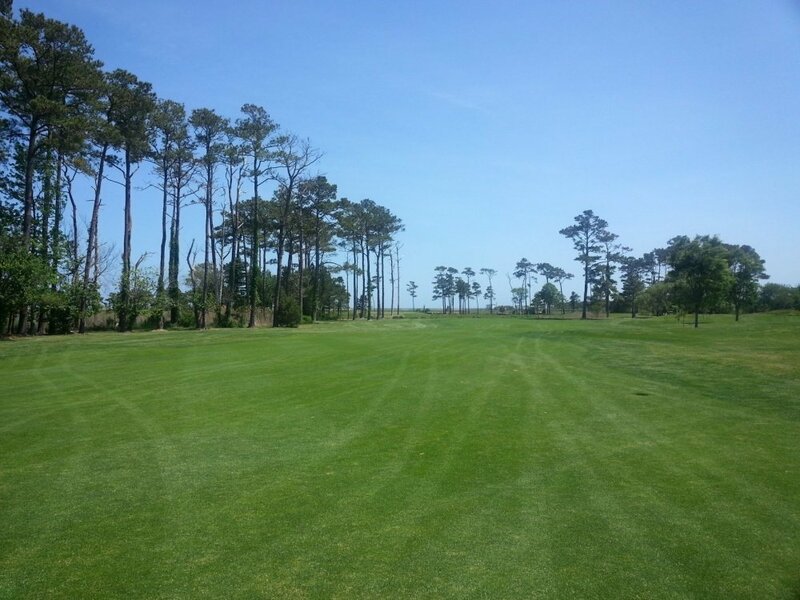 Rated In The Top 75 Affordable Golf Courses In America By Golf Digest Magazine in 1996. 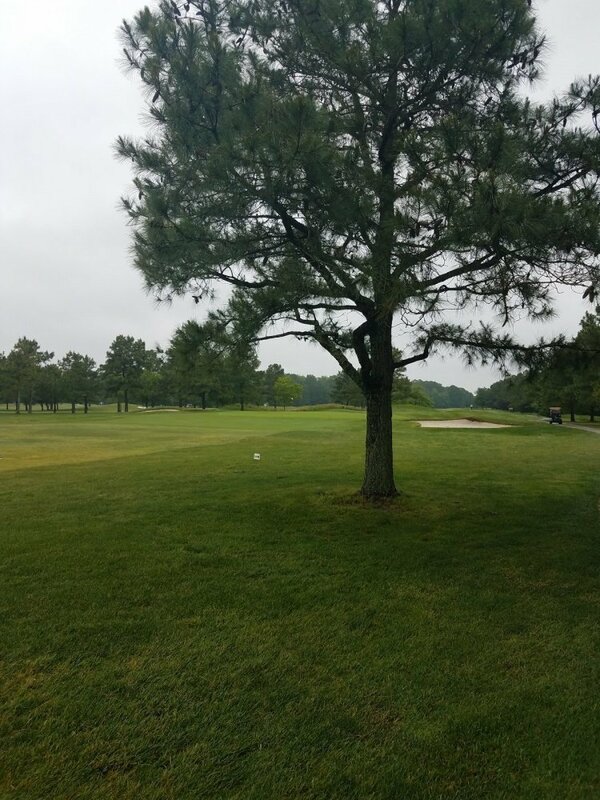 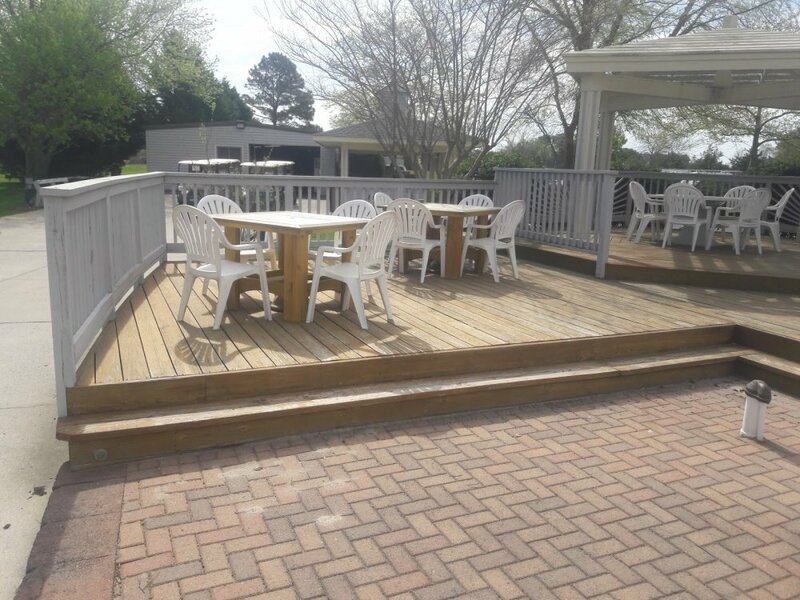 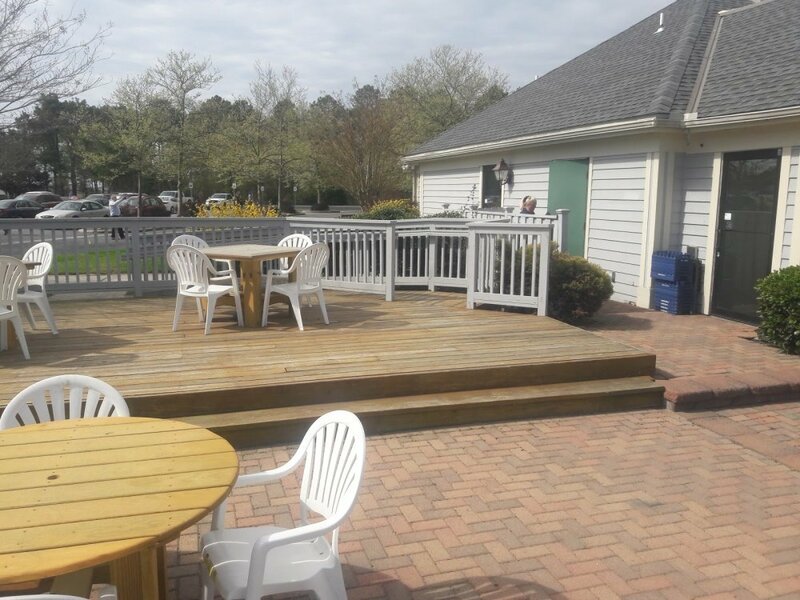 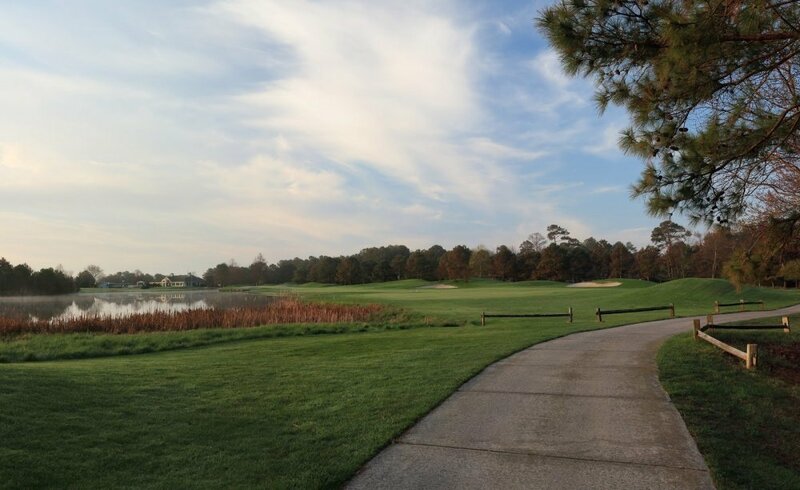 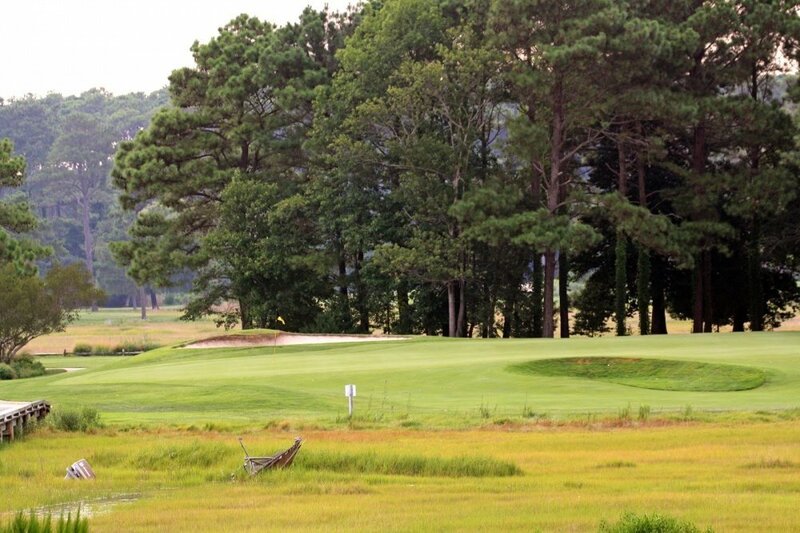 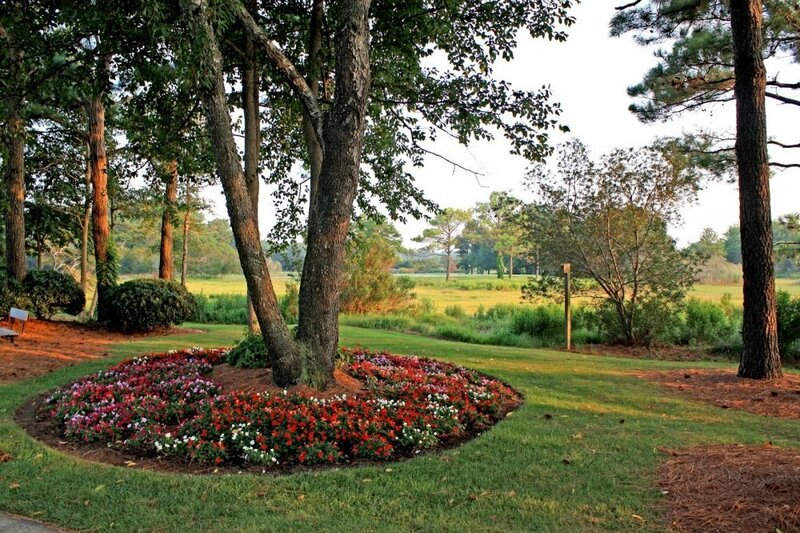 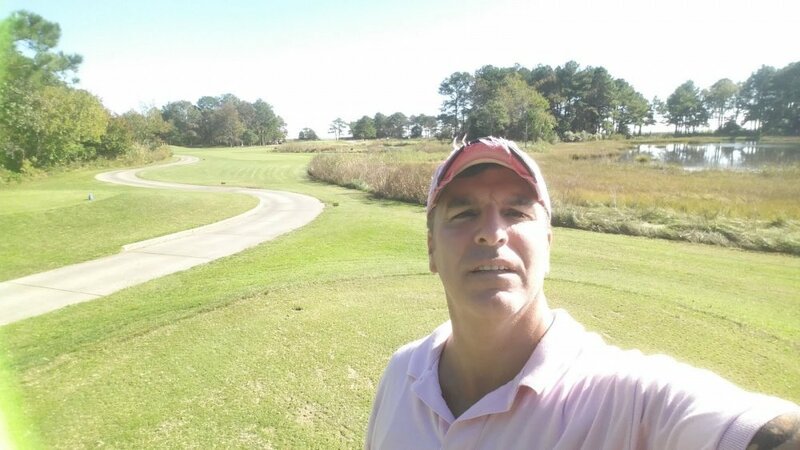 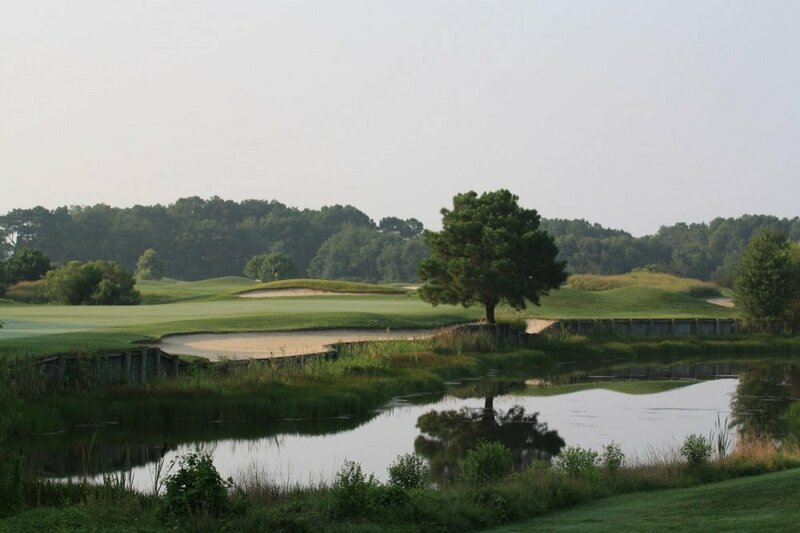 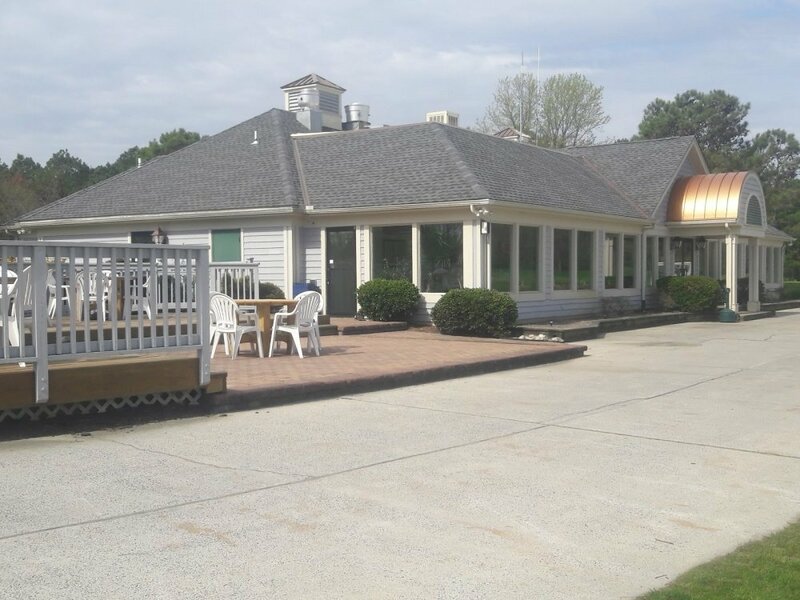 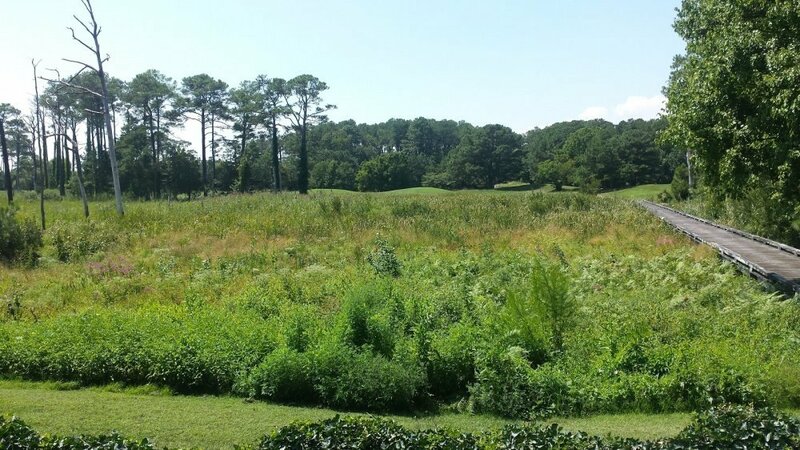 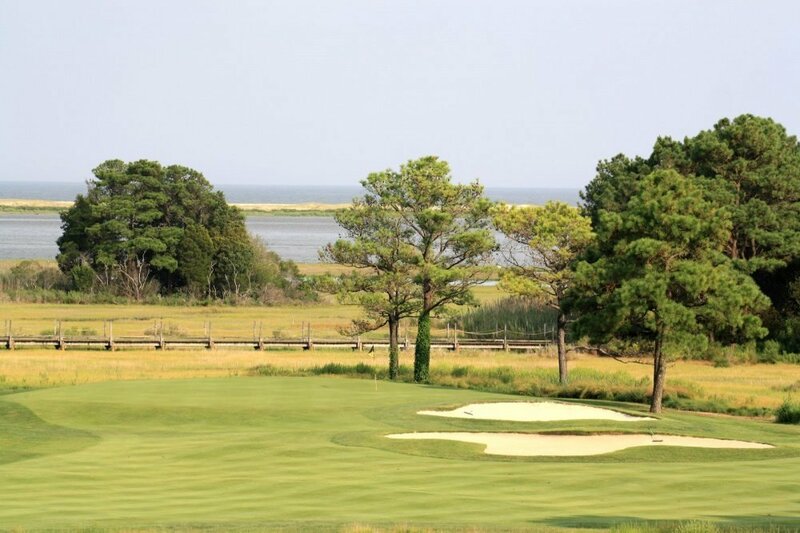 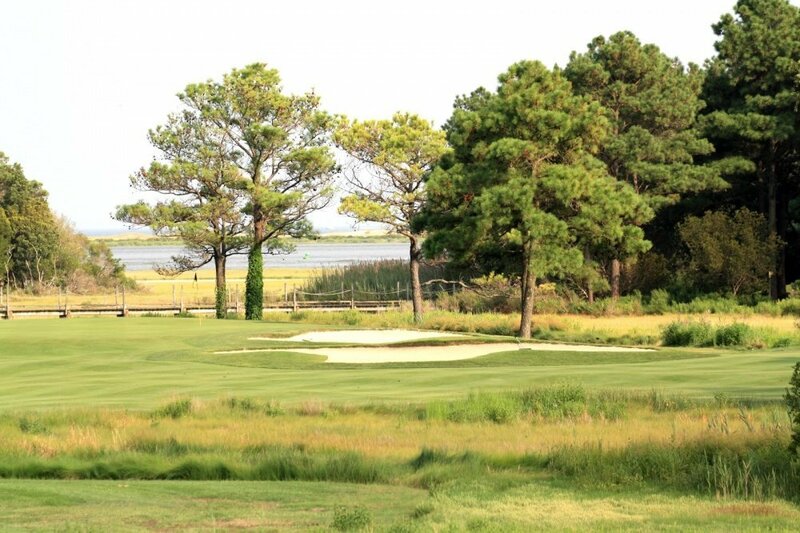 Eagle's Landing boasts the most scenic and challenging golf course on the Eastern Shore. 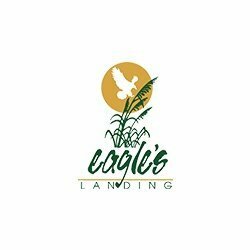 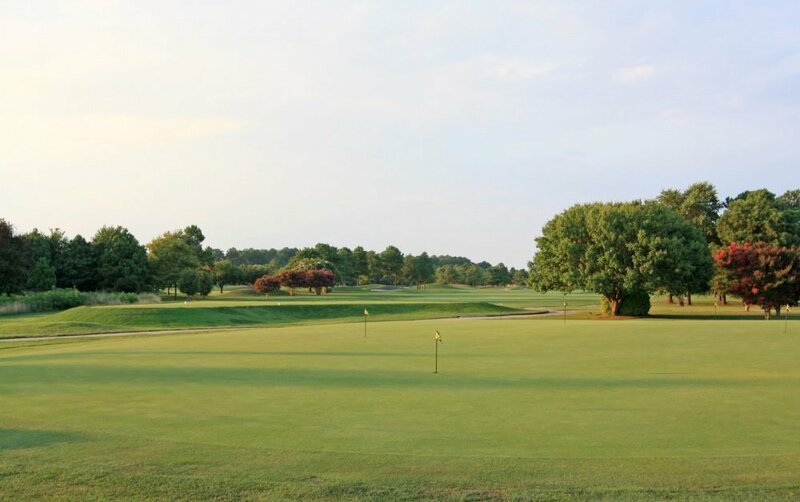 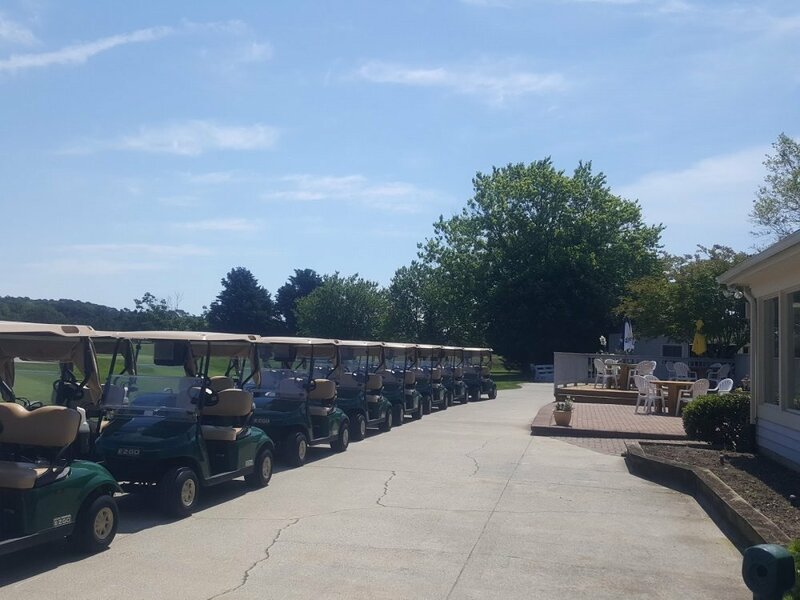 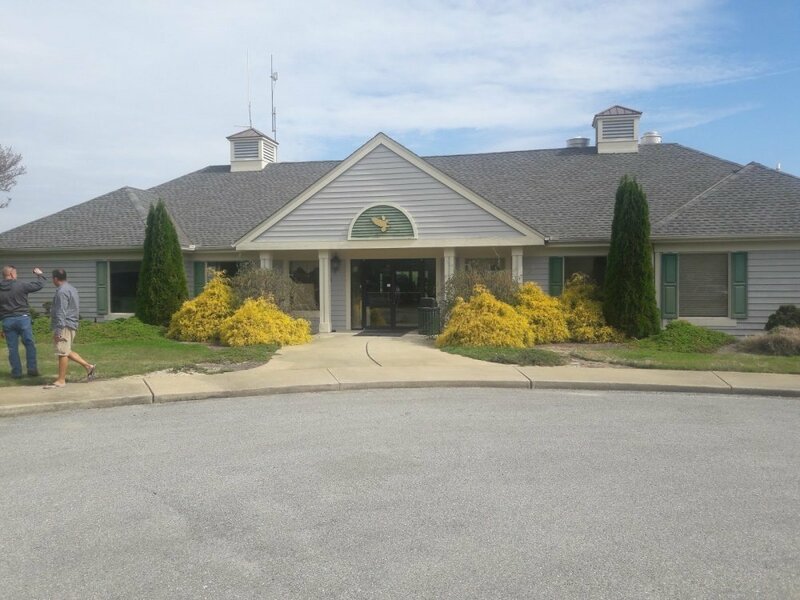 In 1993, Eagle's Landing was rated the 4th best Public / Private Golf Course in Maryland by Golf Digest and is the first certified Audubon Sanctuary in Maryland. 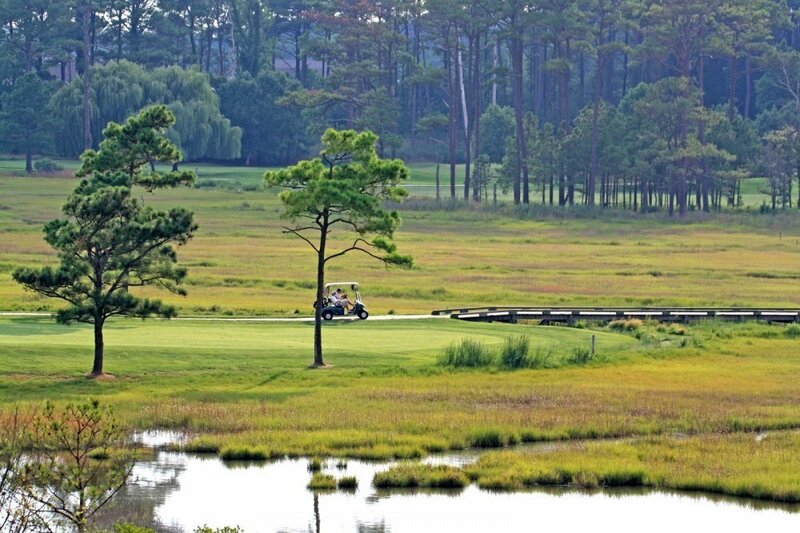 A variety of link style holes, marsh and wetland carries with rolling bermuda fairways make this the shore's most unique course. 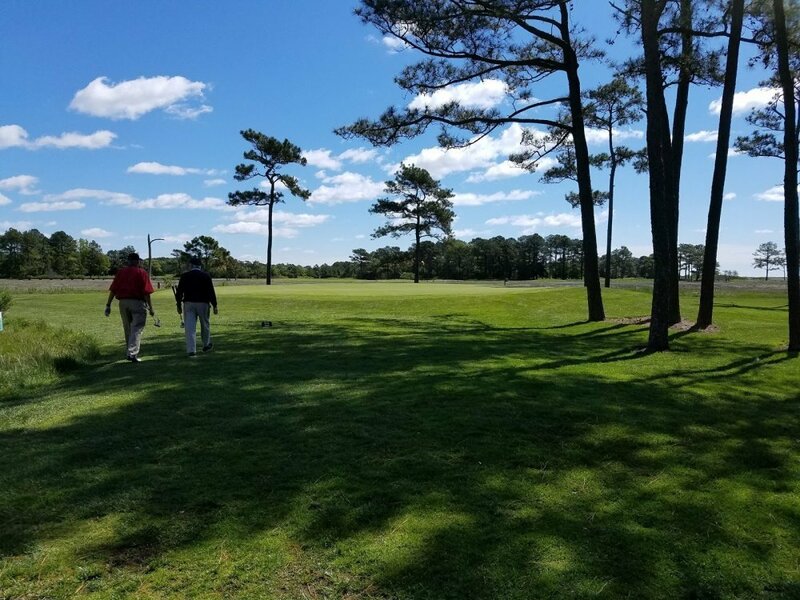 Most golfers have commented that "the natural beauty of the land and wildlife tend to let your mind wander from the game."